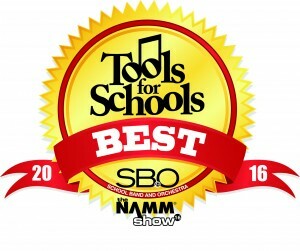 Best Tools for Schools – Again! Woohoo! 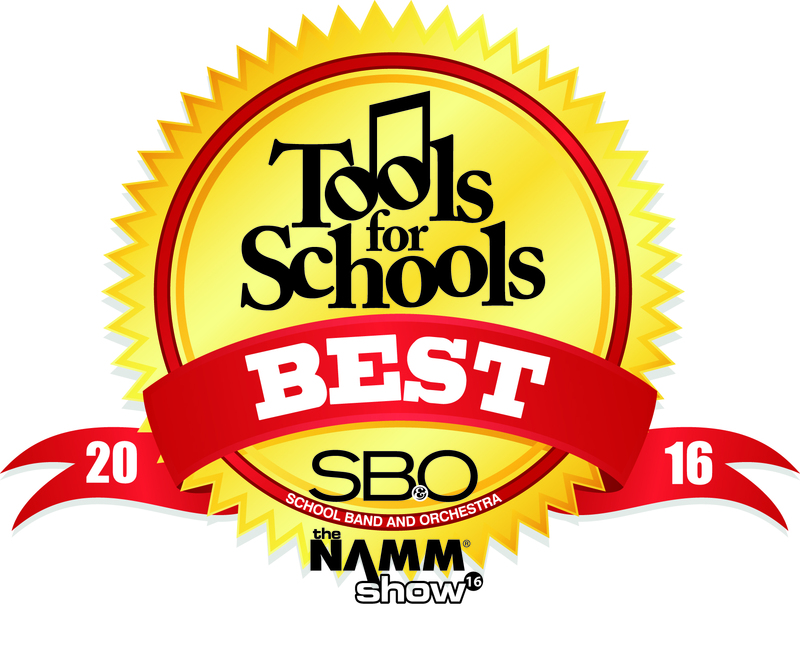 We’re thrilled to announce that Breezin’ Thru Theory and Breezin’ Thru Composing have been awarded “Best Tools for Schools” for 2016 at the NAMM Show … ONCE AGAIN! Thank you to all our amazing teachers and students for making this possible. It’s your valuable feedback and engaging usage that has helped shape what these terrific products are today! Woohoo! 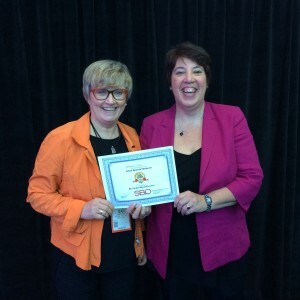 Breezin’ Thru being honored at NAMM 2016. Copyright © 2019 Breezin’ Thru® Inc. All rights reserved.